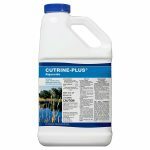 Aquatic Herbicide effectively controls many herbaceous and woody plants. A surfactant is necessary when using this product. 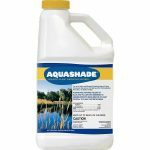 (This product will not control plants that are completely submerged or have a majority of foliage under water.) 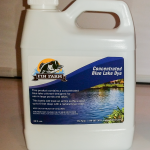 Has no general water use restrictions at label rates. Active ingredient is 53.8% glyphosate. With hand-held equipment, application should be made on a spray-to-wet basis. Product must be diluted prior to use. 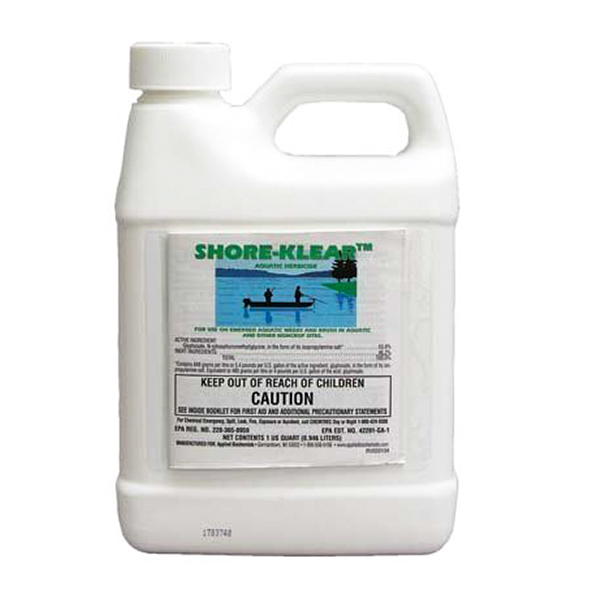 Shore-Klear – Aquatic herbicide – for emergent aquatic weeds and brush in aquatic and other noncrop sites. 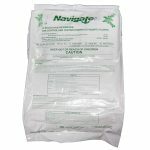 Similar to Roundup in the way that it controls vegetation.